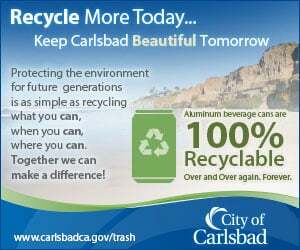 DEL MAR — Designate spaces on 11th through 13th streets between Camino del Mar and Stratford Court or Maiden Lane as employee parking. That recommendation in a draft “sub-plan” presented at the March 2 meeting resulted in about two dozen emails from residents expressing their opposition to the proposal and an apology from its author. “On-street employee parking should NOT be designated in front of residences,” Tom and Claire McGreal wrote. 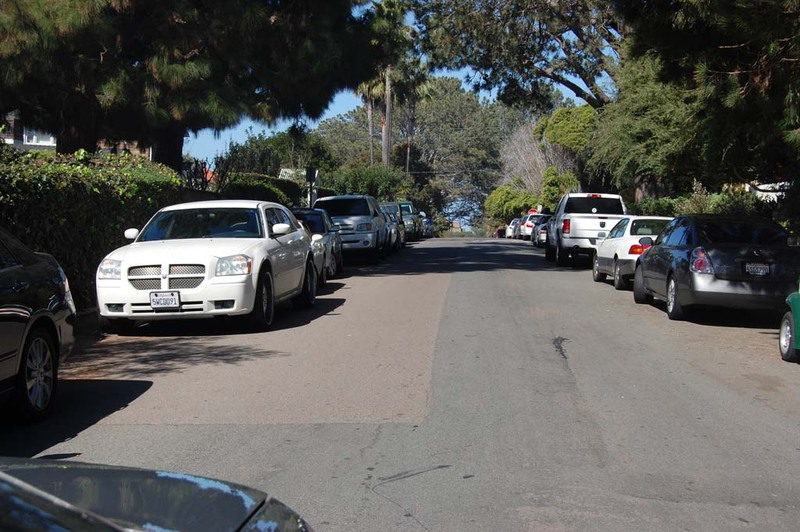 “The residential neighborhoods accommodate residents and visitors at present, and parking on 11th, 12th and 13th Streets is already at capacity. “These neighborhoods are full of 8000 square foot lots with two homes on many lots,” their email states. “There is NO parking in the alleys, so the 50 foot street frontage of these lots must accommodate up to 4 cars of the two residences, as well as the vehicles of visitors and tradespersons to these homes. “We don’t see how this would improve the quality of life for residents,” they wrote. Ed and Rolande Fyfe made a simple request. “We kindly ask you to find a better solution,” they wrote. Councilman Dwight Worden, who made the recommendation, apologized after reading the comments. “I look at it now and I see you guys are absolutely right,” he said. “I’m convinced … we would never want to put the employees in the residential areas. In February City Council endorsed a draft set of parking goals for four parking user groups: employees, business patrons, recreational users such as beachgoers and residents. The overall objective is to adopt a citywide parking management plan that addresses each group using tools and strategies from the draft downtown parking management plan to encourage parking behavior consistent with the adopted goals. Council members are seeking input from residents, the Planning Commission and the Traffic and Parking Advisory, Business Support Advisory and Finance committees on how best to change parking behaviors. Worden and Councilman Terry Sinnott are working with staff to prepare draft sub-plans that can be used to further the adopted goals. The first of those sub-plans addresses employee parking. In addition to Worden’s well-intended but highly criticized proposal, the sub-plan suggests several other short-, mid- and long-term strategies such as parking permits, designated spaces at City Hall, implementing a shuttle service and using the post office and train station. In their email the McGreals stated support for using permits and other available lots. Michalsky also opposed a proposal to designate existing spaces under L’Auberge Del Mar for employee parking. Councilman Don Mosier said the sub-plan was a good start.